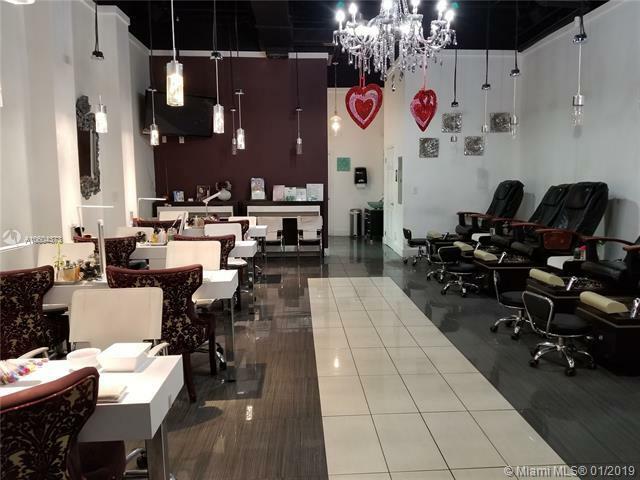 Great opportunity for Nail Salon in Weston area. 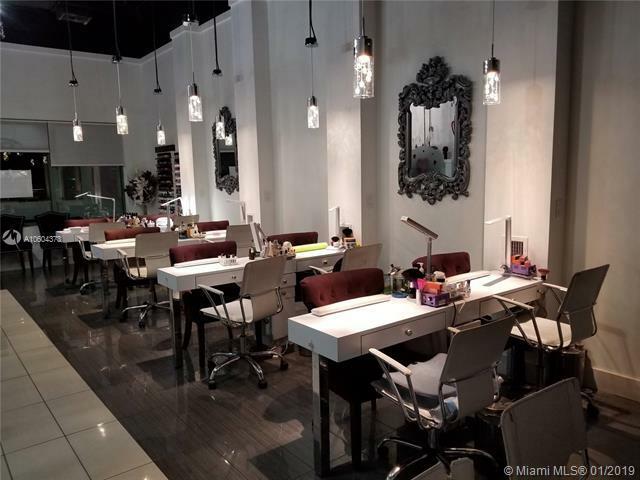 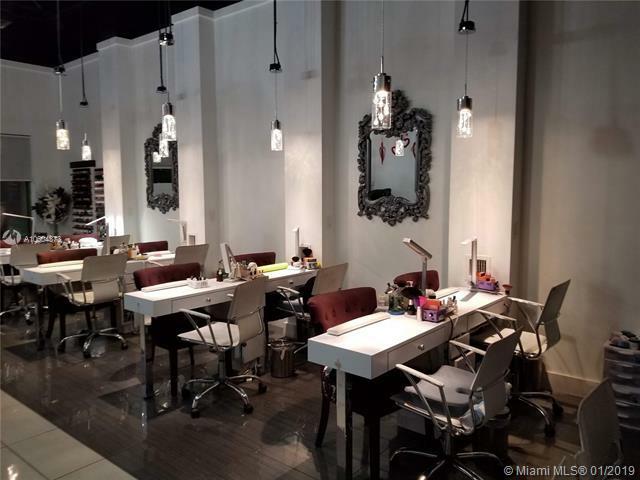 The Nail salon features 8 manicure stations, 6 spa chairs, 1 private room for facials and massage. 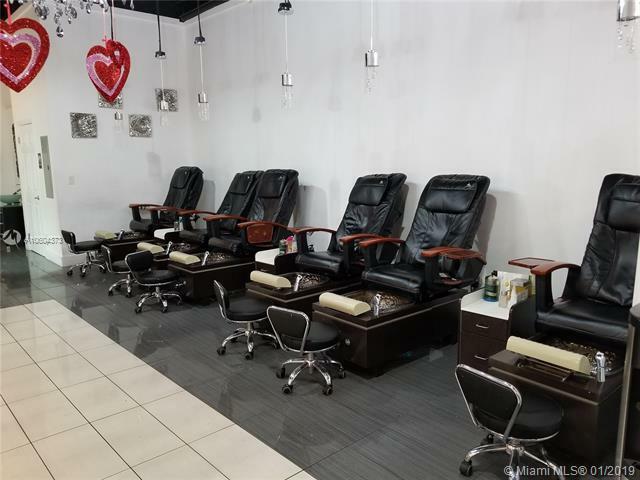 Seller will stay for the smooth transaction.